What can you do with a slots game that gives you a whopping 81 pay lines to win? Indeed, the Criss Cross 81 is Wazdan’s 4 reel slot machine game with a twist. 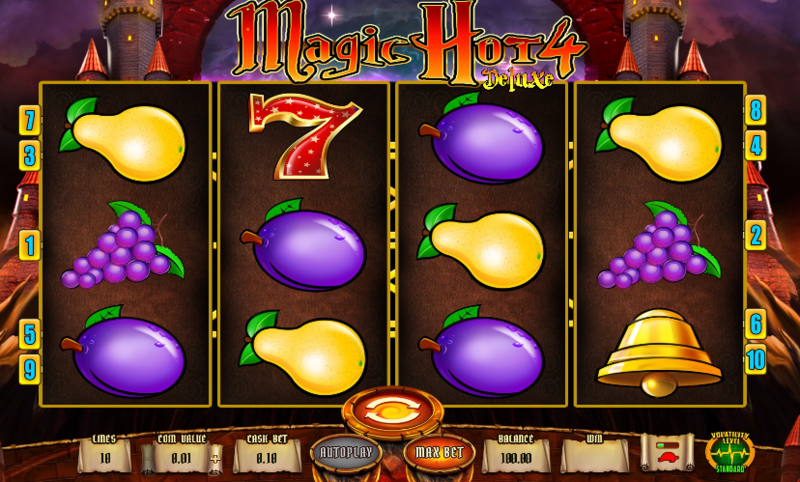 Even though there are several slot machine games with lesser pay lines, this one is a traditional game at its heart. However, there are a few assortments of special features that make this game worth the time and attention. If you bet at the maximum and get four of the same symbols on any pay line you can walk out with 80,000 credits on this free slot machine. The classic games do not have any wild symbol, while Criss Cross 81 does have one. This only increases your chances of winning. There’s also another mystery symbol which when it appears on the slot, makes you win 500 times your bet. This is a good game to play when you are trying to actually win on the slots.